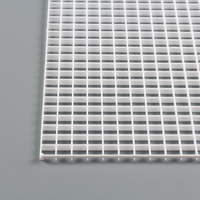 These fluorescent eggcrate louvers are used in commercial light fixtures and under-lit awnings. 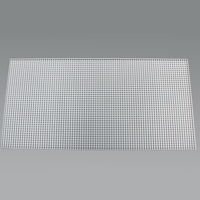 Offering light diffusion and visual comfort, the fluorescent light louvers are great for offices and businesses. 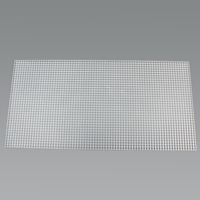 The open-cell, louver light covers offer lighting efficiency while extending the life of fixtures. They’re lightweight and UV resistant for easy handling and continued use, indoors and out. 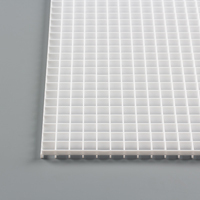 Choose from several sizes of egg crate louvers below. Look through the rest of our hardware items to find trusted tools, Steel Stitch™ awning frame hardware, and more.